This is the program GPA are in high demand for, this is where the big performance changes come from. 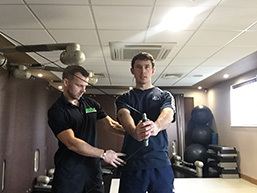 Improved posture allows you to use your body better and your golf game will improve dramatically from this, and has an added bonus of allowing your swing coach to improve your swing more. This program starts with a golf specific postural and movement assessment to see where your problems lie. Click here for more information and how to get started. 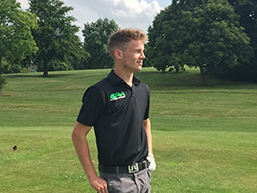 GPA offer three different training options to choose from, each offering it's own unique way of improving your golf game. 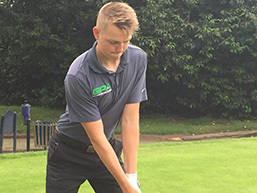 Find out more about the training programmes and the benefits to your golf game. 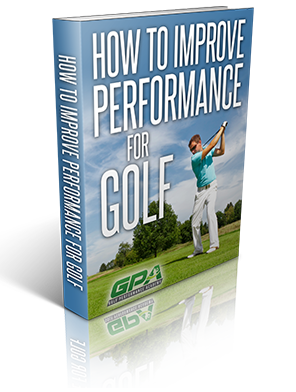 Read what golfers and teaching professionals have to say about the GPA training methods.